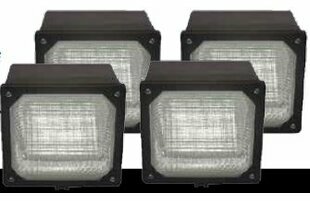 Commercial OR Residential Certifications: Yes Product Warranty: 5 Years Warranty California Proposition 65 Warning Required: Yes Installation Required: Yes Overall Product Weight: 2.58 lb. 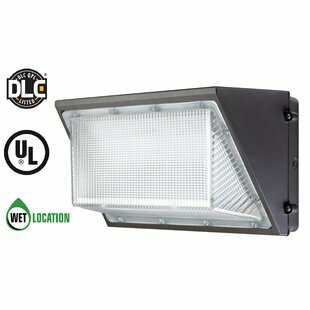 Commercial OR Residential Certifications: Yes Product Warranty: 5 Years Warranty California Proposition 65 Warning Required: Yes Installation Required: Yes Overall Product Weight: 2.85 lb. 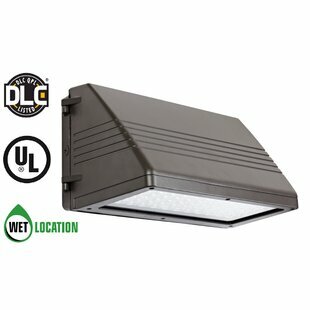 Commercial OR Residential Certifications: Yes Assembly Required: Yes Product Warranty: 5 Years Warranty Installation Required: Yes Overall Product Weight: 3.56 lb. 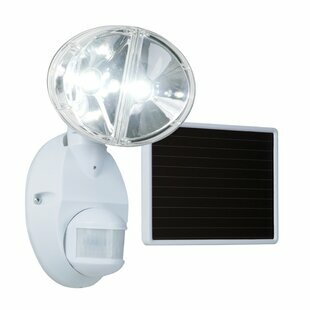 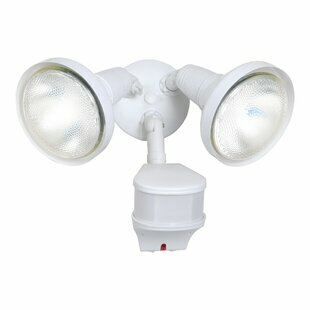 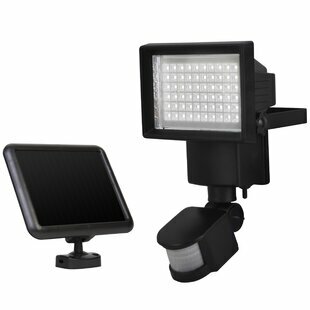 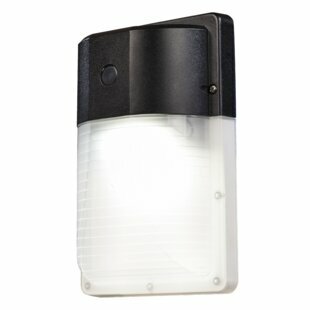 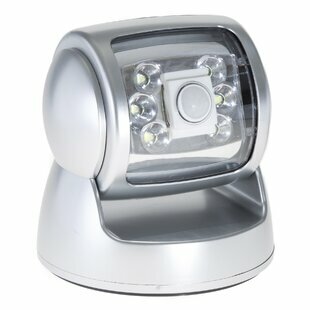 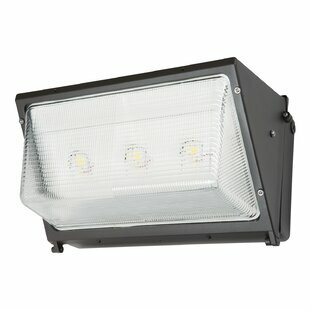 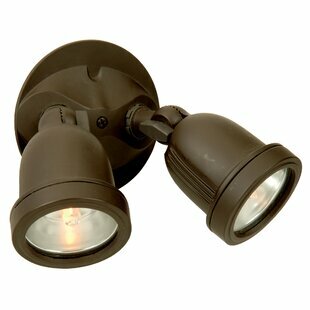 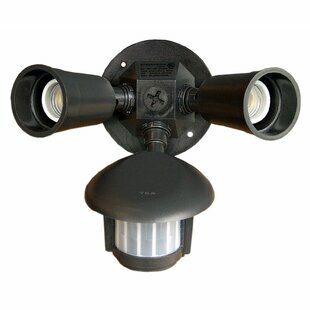 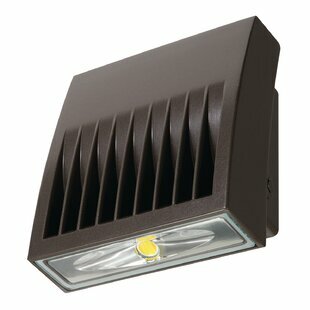 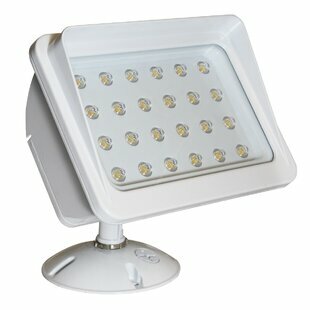 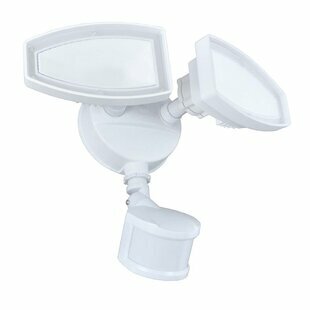 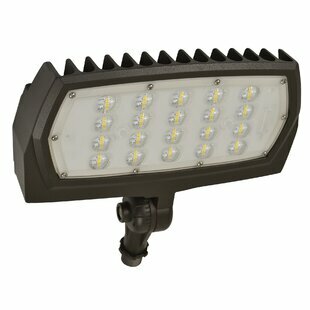 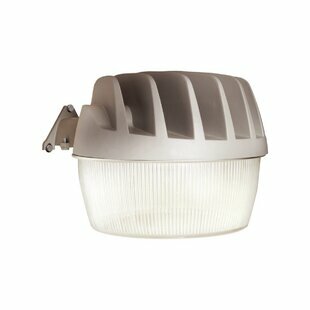 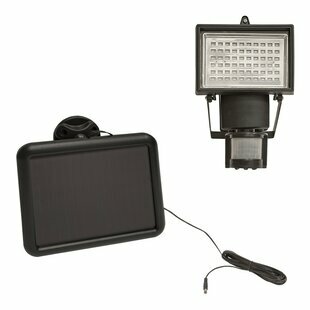 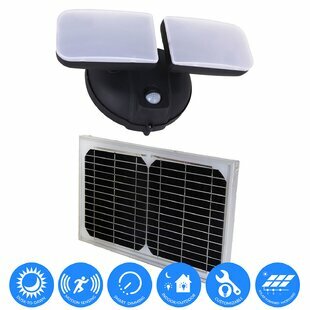 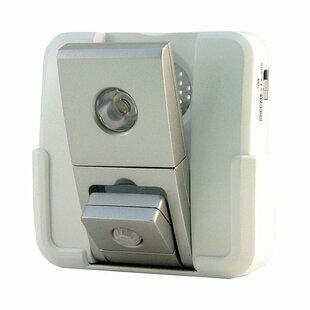 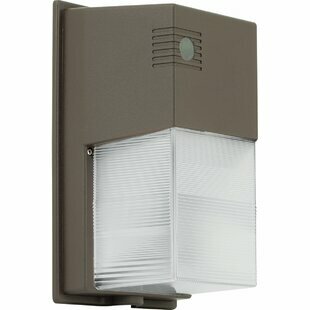 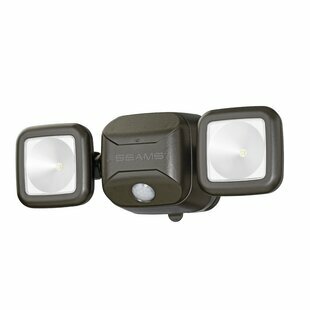 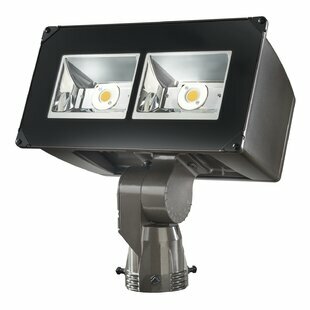 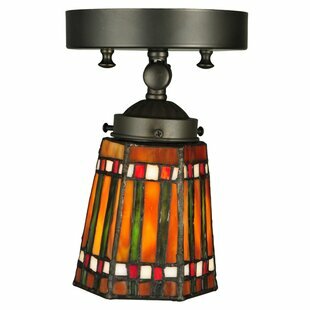 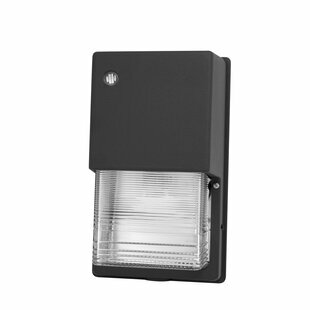 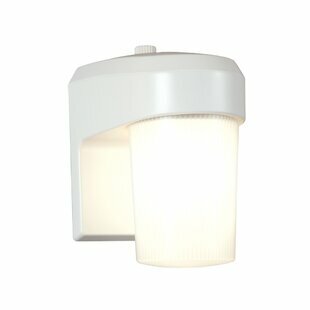 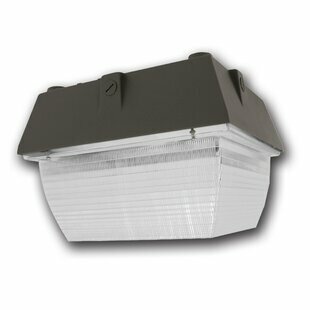 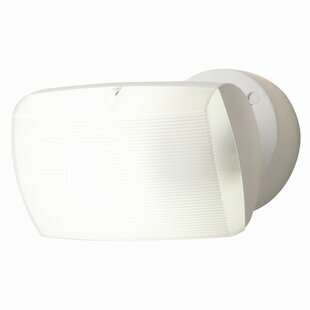 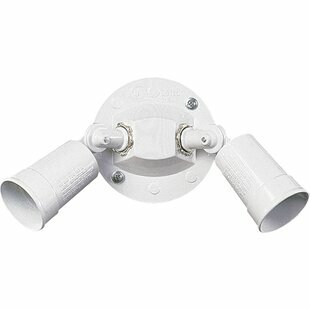 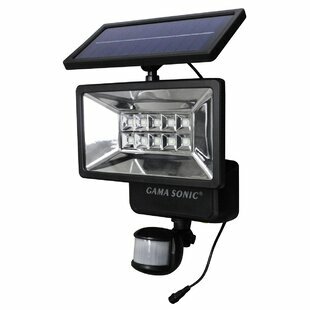 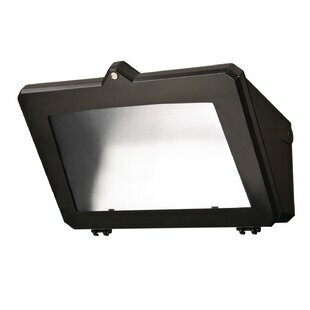 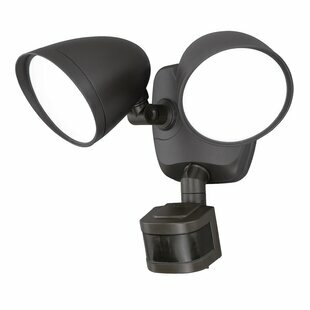 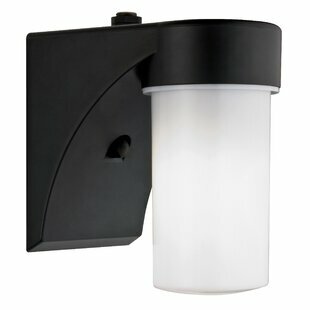 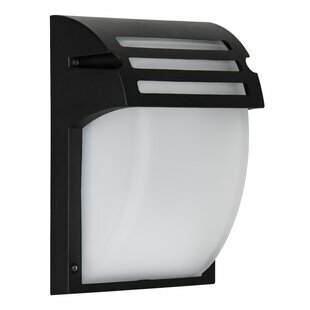 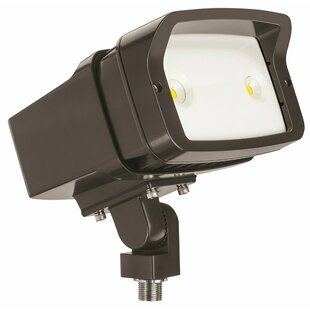 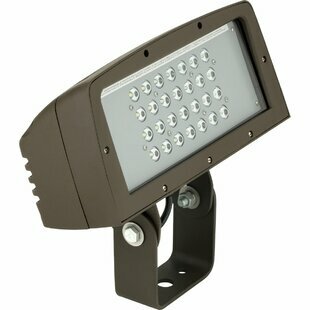 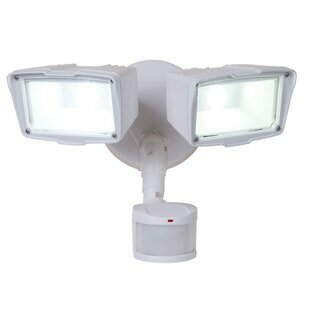 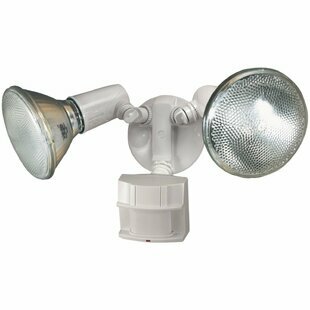 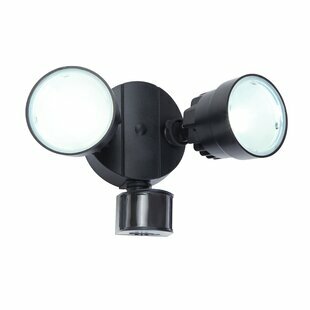 Includes patented photo-control system for nighttime. 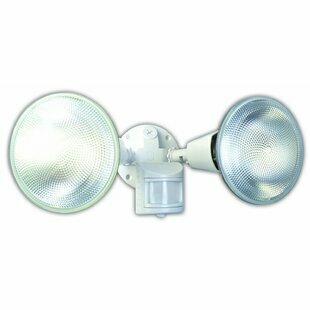 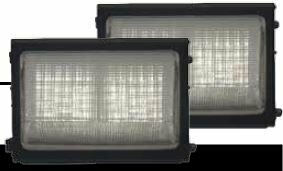 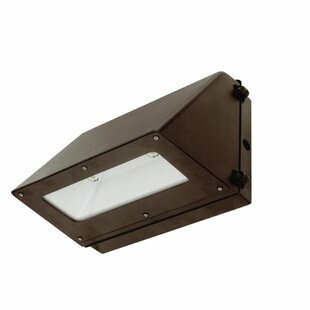 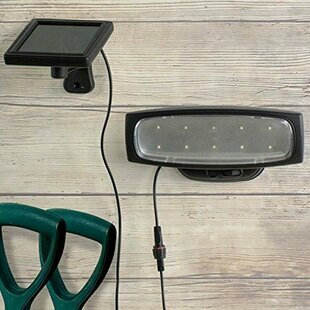 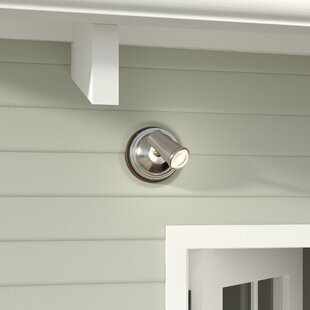 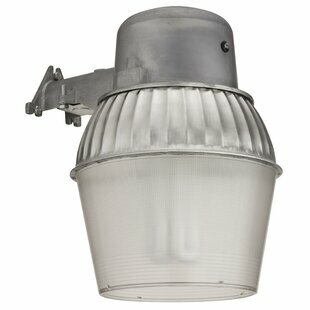 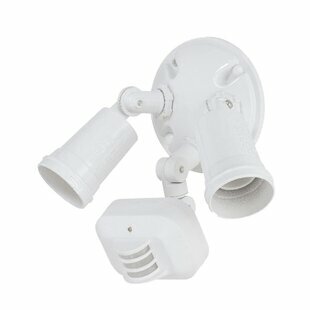 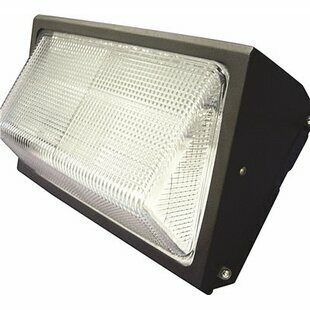 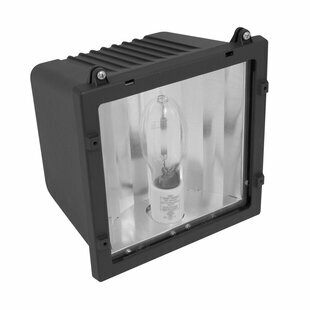 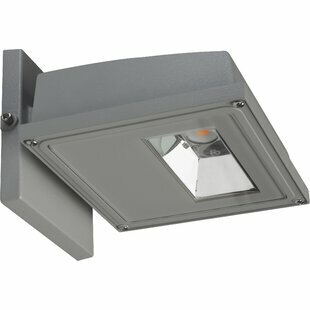 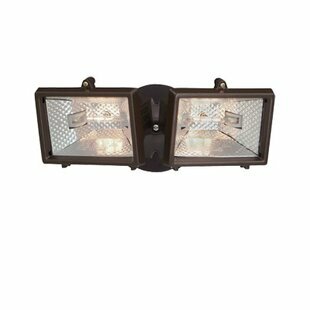 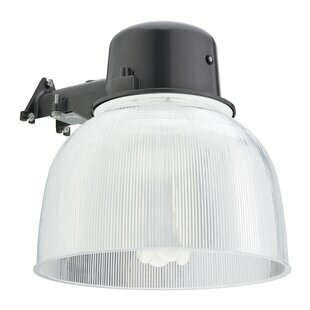 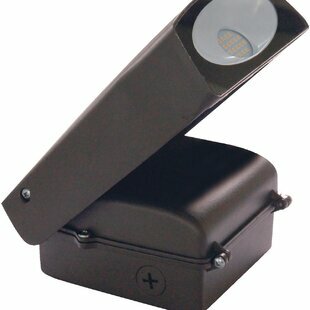 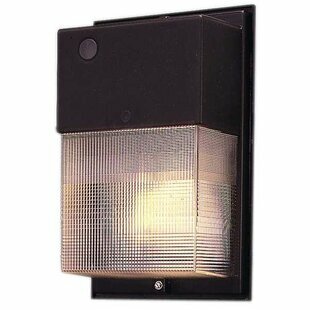 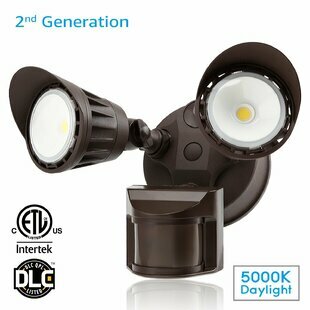 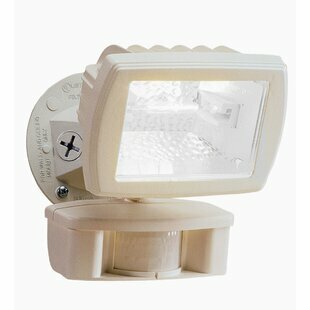 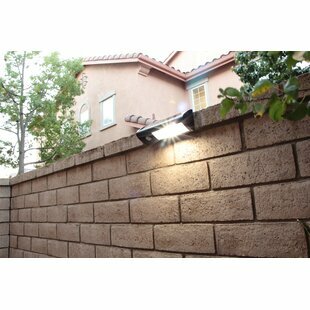 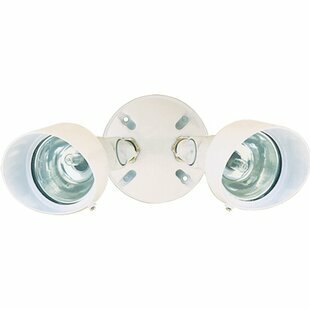 This light gives the convenience of having light when you need it not when you dont making it easy to save on energy costs. 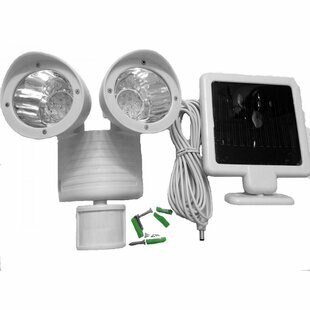 Assembly Required: Yes Product Warranty: 2 Years Warranty Installation Required: Yes Overall Product Weight: 1.9 lb. 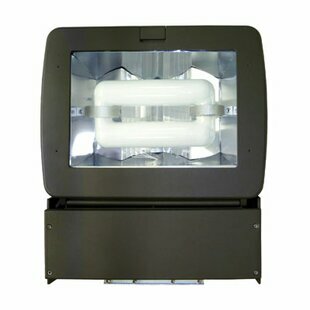 Product Care: Clean with a soft cloth and warm water.